Amber with golden nuances in color. It is dry, with wood aromas and rough tannins. Caramel flavors a little burnt. It is a wine where the alcohol stands out a little more than it should. 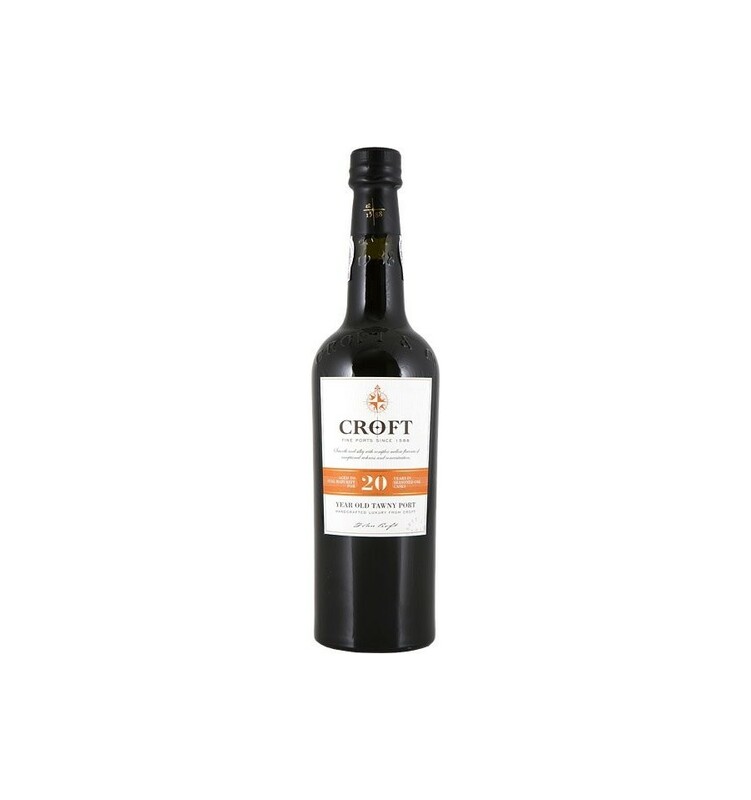 Croft 20 Year Old Tawny Port is aged in the cool and quiet cellars (known as 'lodges') in Vila Nova de Gaia, on the Atlantic coast of Portugal. 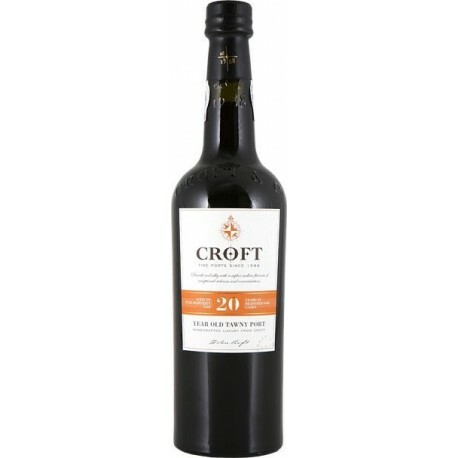 It is a fine example of Tawny style aged in French oak wood hulls. Store the bottle horizontally in a dark place with constant temperature, ideally between 12ºC and 15ºC.